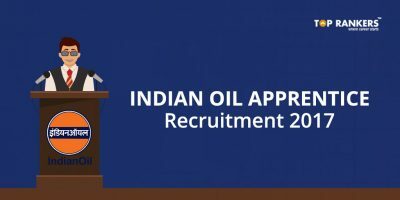 IOCL Non-Tech Apprentice Recruitment 2018 - Apply now! 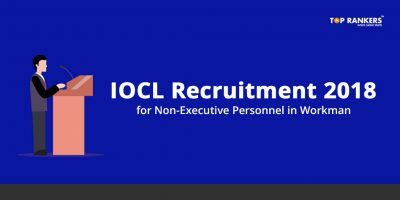 IOCL Non-Tech Apprentice Recruitment – Check complete details here. Indian Oil Corporation Limited has invited applications from young candidates for the post of Non-Technical Apprentice. Posting will be in Panipat Refinery & Petrochemical Complex, Panipat, Haryana. 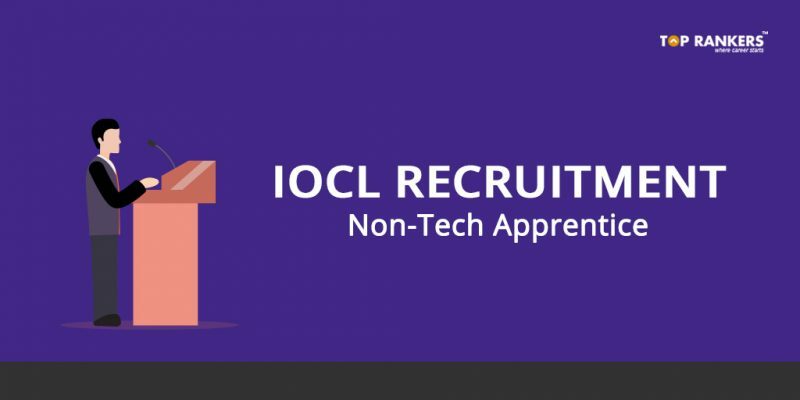 In this post on IOCL Non-Tech Apprentice Recruitment 2018, you can find all the important details regarding the recruitment process. Let us go through them all one by one. Age Limit – You must be between 18 to 24 years of age as on 31st January 2018. However, age relaxation rules apply for the reserved candidates – 3 years for OBC (NCL) and 5 years for SC category candidates. Educational Qualifications – You should have a 3-year B.A./B. Sc./B. Com. 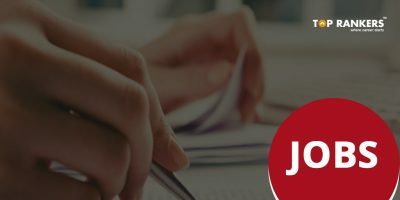 degree with minimum 50% marks in aggregate, for the post of Trade Apprentice – Secretarial Assistant. And for the post of Trade Apprentice – Accountant, you should have a 3 year B. Com. degree with minimum 50% marks in aggregate. The qualification should be from a recognized University/Board. Your selection will depend on your performance in two phases of the exam – Written Test and Personal Interview. You have to complete the Written Test within two hours. And you need to secure minimum 40% marks to qualify for the next round i.e the Personal Interview. Finally, you will be selected based on your performance in the Personal Interview. 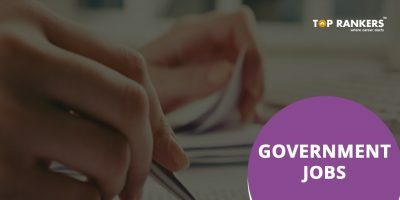 A consolidated stipend of an amount equivalent to a prescribed percentage of the minimum wages applicable in Haryana State + Rs.2500 per month towards stationery, conveyance, and miscellaneous expenses. First of all, visit the official website of IOCL. Hover over What’s New section. And click on Engagement of Non-Technical Apprentices 2018 in IOCL, Refineries Division. Sumit and take a printout of the application form. Then, send the printout in an envelope to the Dy. General Manager (HR), Indian Oil Corporation Ltd., Panipat Refinery & Petrochemical Complex, P.O. Panipat Refinery, Panipat, Haryana – 132140 via Ordinary Post. You must also send all the supporting documents as well as a photograph. The last date of application receipt is 17th February 2018. Also, do not forget to superscribe the Name of the Refinery Unit Applied for, Name of the Trade Applied for and Trade Code on the top of the envelope. To read the official advertisement, click below. So, tell us, did you find our post on IOCL Non-Tech Apprentice Recruitment 2018 helpful? Then, keep visiting us regularly for more job notiifcations and recruitment updates.